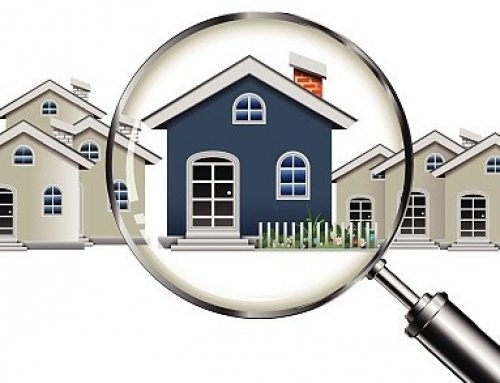 Why FHA Home Inspections Are Best For Home Sellers As Well? People assume that a FHA home inspector only comes in handy when they are looking to buy a home, not sell it. However, this shouldn’t be the case. 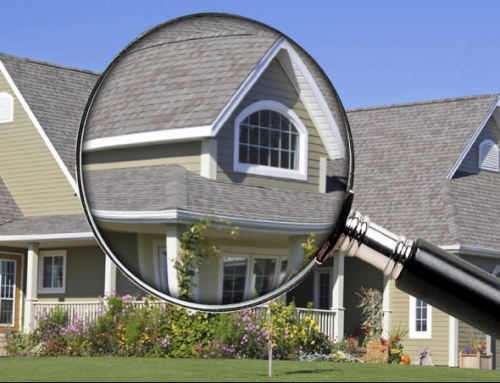 FHA Home inspections are essential for the sellers as well. 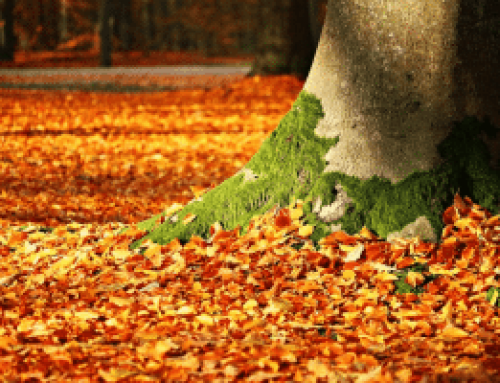 Since buyers will have their FHA home inspectors, why not get a head start on the major defects that they will find so you can negotiate better. 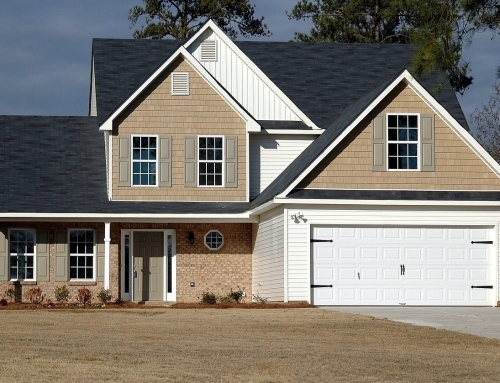 Do you know, FHA home inspectors can be your best friends? Let’s show how you, a home seller, can benefit from the pre-selling FHA home inspection. Being a home seller, you must start selling your property from a firm position, and demand a figure that can be justified. When selling a home, you get to set the selling price. If you already know what’s wrong with the house, you can say that the price is justified because of these known defects. That way the buyer’s can’t as easily ask to renegotiate the price of the home after their FHA home inspection happens. Some sellers have crude ideas about their property’s worth and they simply do not understand some experienced buyers. These buyers can come up with FHA Home Inspectors and shatter their confidence within seconds. Hence, it’s always recommended for a homeowner to have their house pre-inspected best before it hits the real estate market. Why? Because that’s the smartest thing you can do. You would be demanding a fair price in the first place. Your buyers will be naturally attracted to visit your property and be interested in offering you a deal. If you are a seller who’s concerned about defects in your own house, you should be glad for the FHA home inspector you’ve hired. They are here to tell you that no one’s home is perfect; you can still have defects and sell your house. It’s just that with the FHA home inspection, you will be able to provide accurate estimates to the buyer. He will have more reasons to believe you than you yourself. To become more trustworthy, you can even share your FHA home inspector’s details with the buyer. Having a FHA home inspector with you will also cut down the exhausting negotiation time. All in all house inspection lets you hold a large upper hand in the house deal. Based in Tampa Bay, we at Beryl Engineering and Inspection deal in expert home inspections. If you want, give us a call today to talk to our experienced consultant engineers at(813) 616 – 3301.